The Basic Dental Whitening Plan takes the stress out of keeping a white smile. 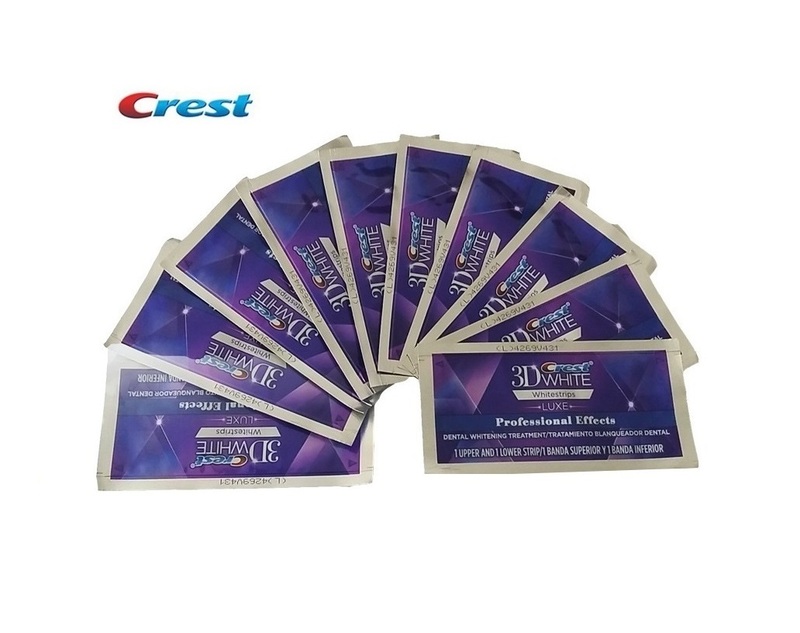 Each month you will receive a parcel containing 3 x Crest Professional Effects Whitening Strips. 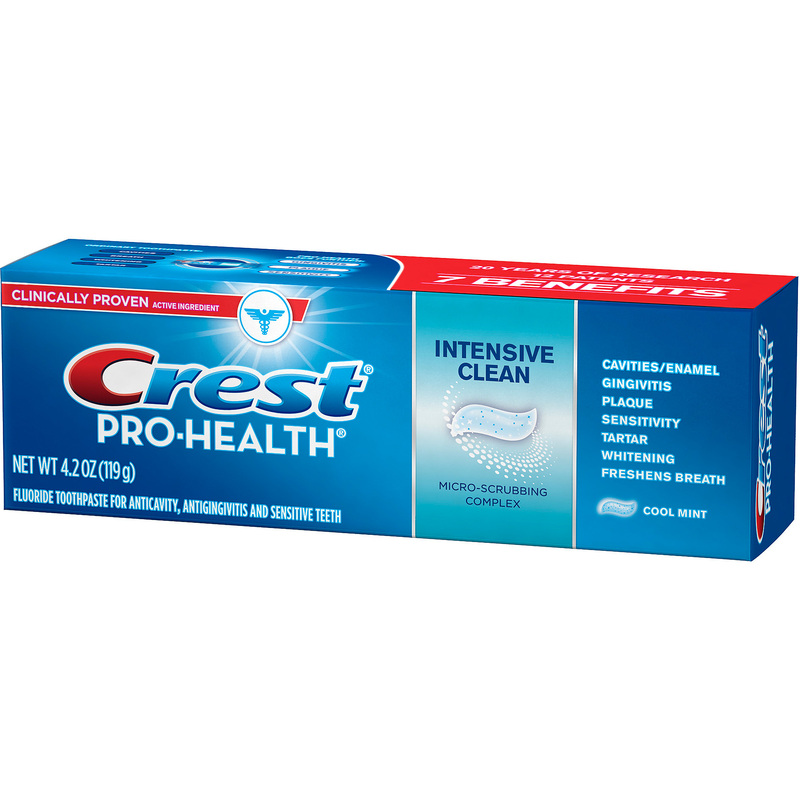 This is enough to touch up a white smile each month and keep white teeth shining bright. Whitening plan or whitening kit? This is where our Basic Dental Whitening Plan comes in, at a low cost of only £9.99 a month you will be able to touch up your smile never allowing discolouration to re-appear. This will give you a bright, white smile forever and take the stress and worry out of having discoloured teeth. 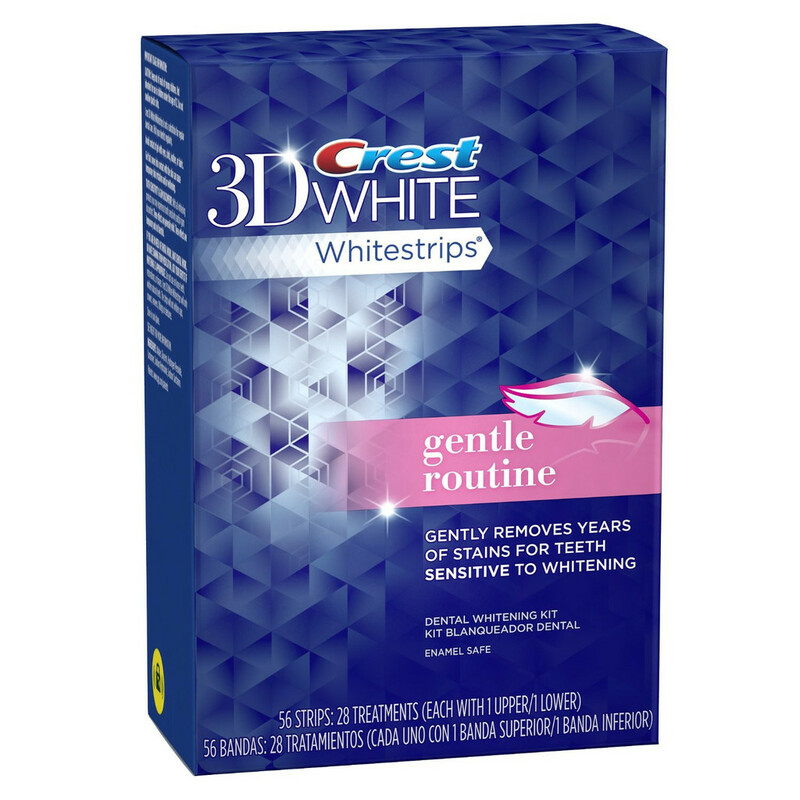 The strips are easy to use and will guarantee a constant bright white smile year round. 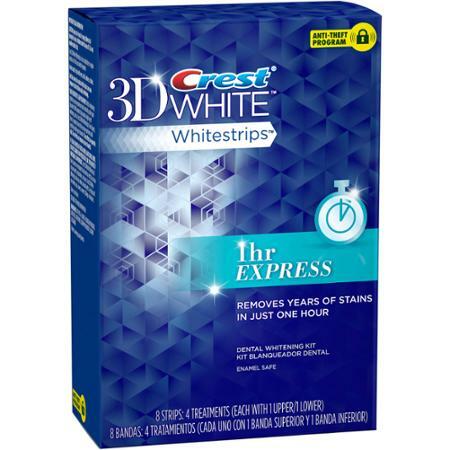 Use the strips over 3 days for only 30 minutes a day. Each month roughly a week after payment you will receive a 3 day professional level teeth whitening course. 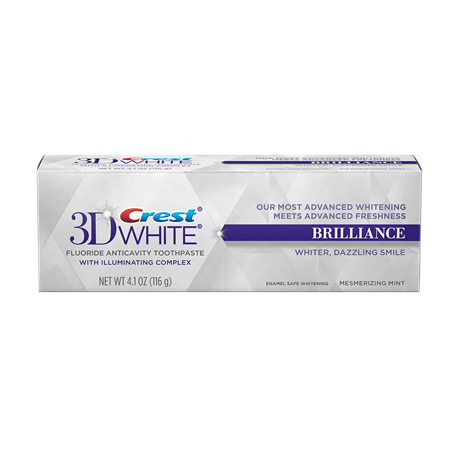 The course will contain highly effective whitening strips which give you white teeth all the time.